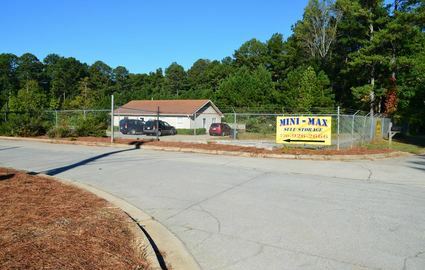 If you’re looking to store a boat near Lake Allatoona, come to Mini-Max Storage! Our large spaces are perfect for large vehicles such as boats and RVs, and our storage facility is just minutes from the lake. 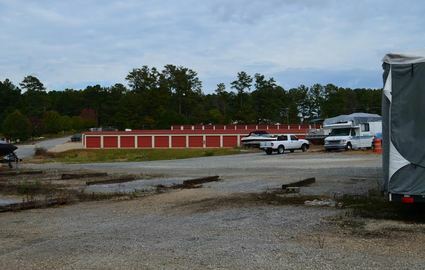 With easy access to I-575, our location is perfect for the businesses and residents of Woodstock, Canton, Holly Springs, and Acworth, Georgia. 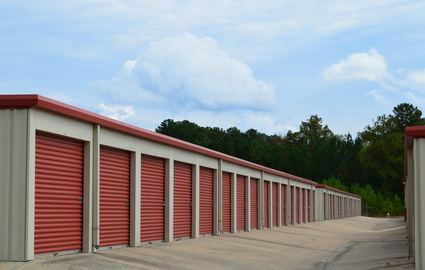 With extended access hours and convenient drive-up access, visiting your storage unit has never been this simple! We even offer onsite truck rentals and dollies to make your move-in as easy as possible. Stop by anytime between 9 a.m. and 5:30 p.m. Monday through Friday or between 9 a.m. and 5 p.m. on Saturday for a tour of our clean and well-maintained facility. We take the security of your belongings seriously, so our manager lives on the property to keep a watchful eye on everything that happens. We also make use of a secure gate access system to ensure that only current tenants have access to the storage facility. Stop by today to find the unit that’s right for you!